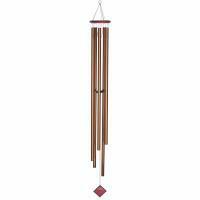 Our Magical Mystery Chimes feature a musical phenomenon known as Octave Doubling. 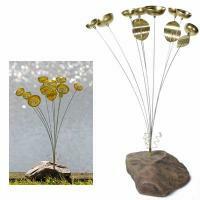 Here's how it works - you remember the Do-Re-Mi-Fa-So-La-Ti-Do scale from The Sound of Music? The "Do" notes that come at the start and end of this scale are the same note, an octave apart. 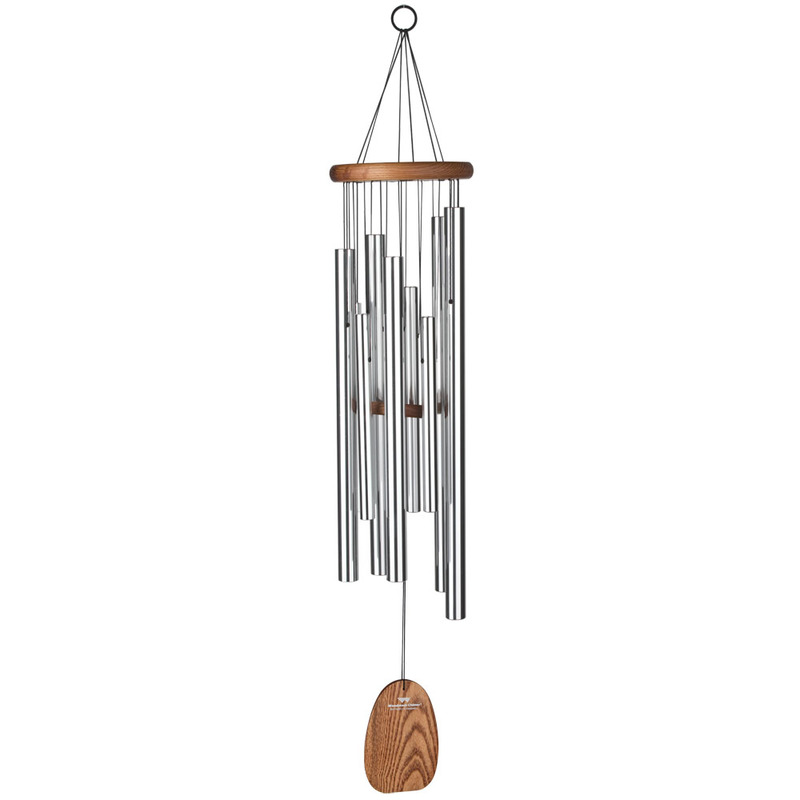 Notes separated by an octave are considered harmonically equivalent and "ring" together in a way that adds a pleasing sound to the music. 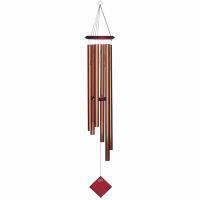 Our Magical Mystery Chimes take this theory to the extreme - each note of the windchime is matched with its "octave double." 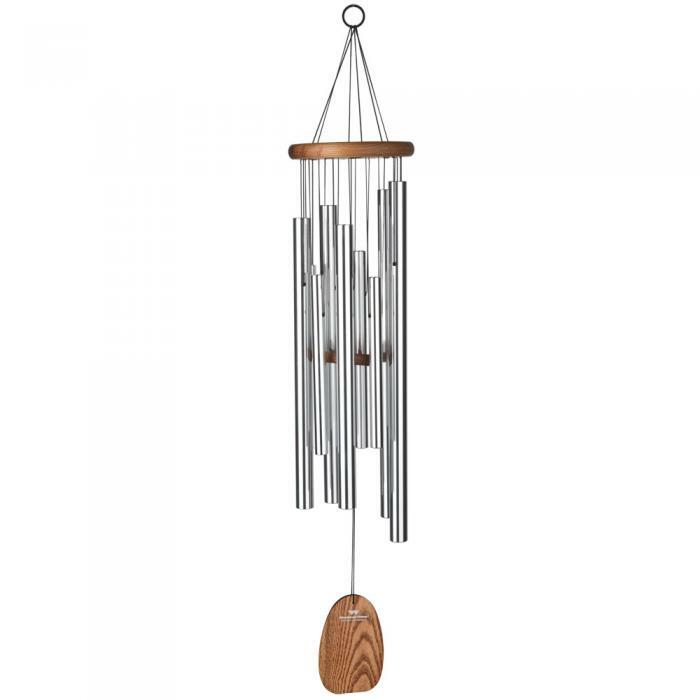 Never before used in windchimes, this special tuning creates a heightening of the harmonics, creating a song that must be heard to be believed.